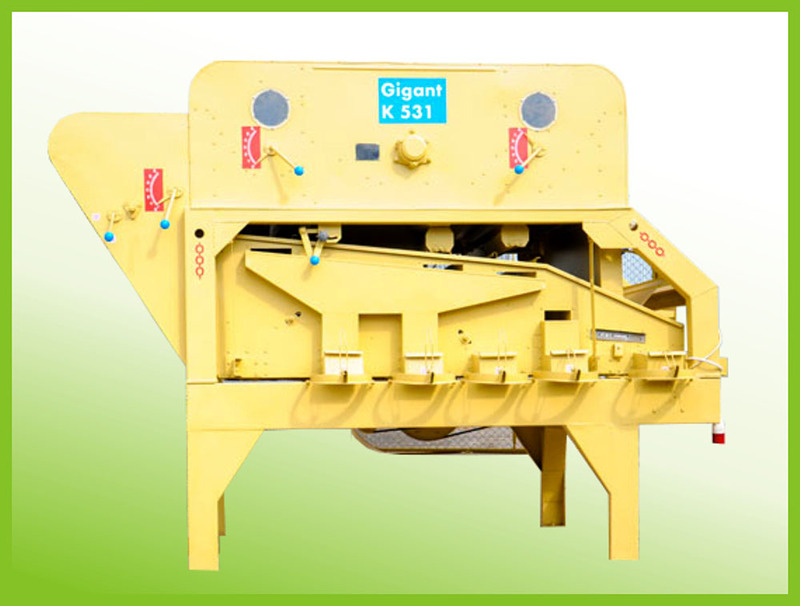 The Petkus Gigant K-531M | ТОВ "Камруд агро"
The Petkus Gigant K-531M is a high-quality modern seed cleaning machine. 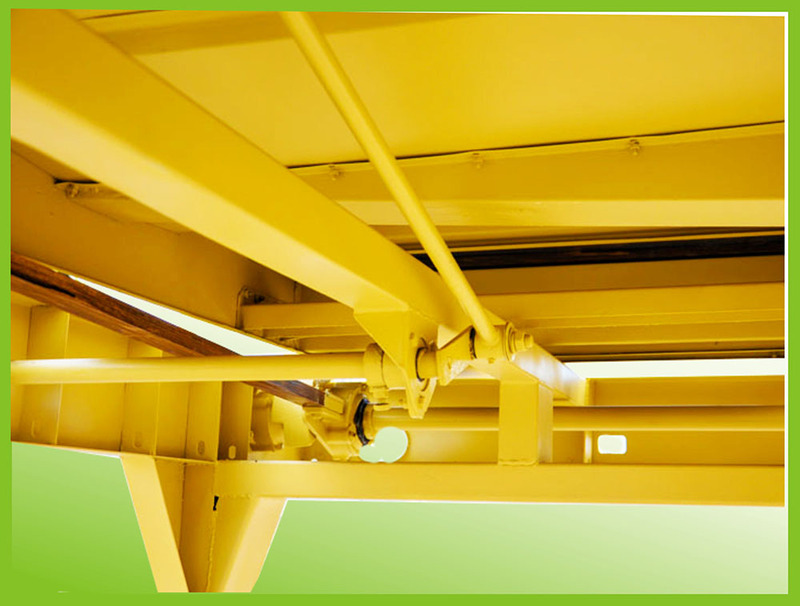 The high standard of cleaning is achieved by modernization: frame reinforcement and replacement of cushion for suspension. It guarantees reliable operation of the machine and decreases a need in purchase of supplies. 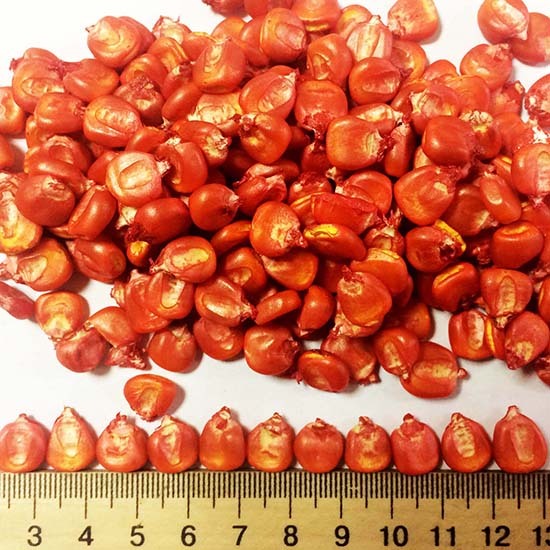 Year`s experience of seed cleaning machines was used for manufacturing of this machine. 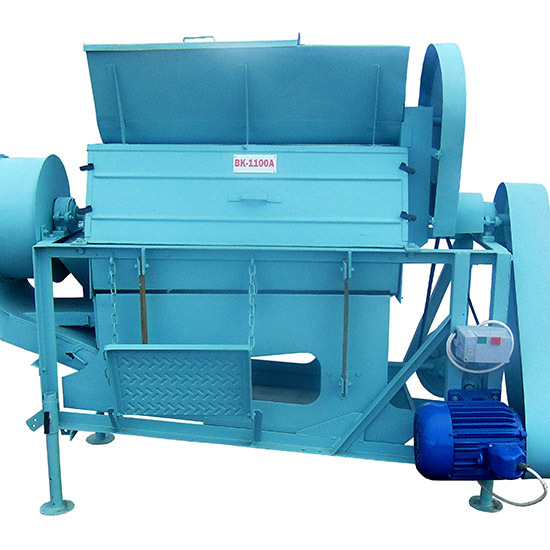 Due to the constructive features of seed cleaning machines they may be used for preparing of all the grain seeds and oilseeds. 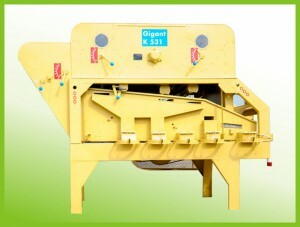 Also It may be introduced as cleaning and sorting machine, the production line for processing legumes. 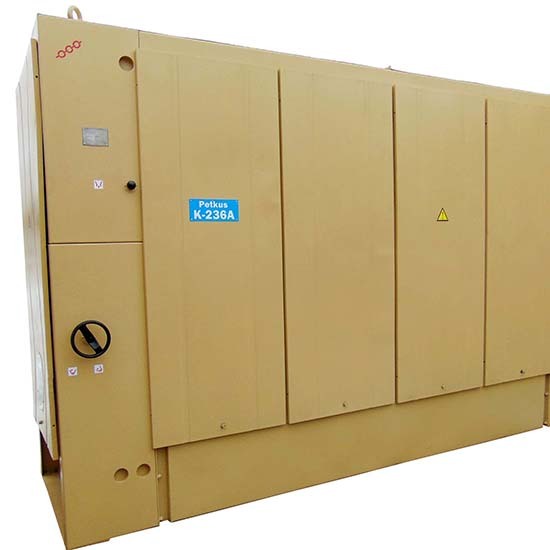 Petkus K-531 may be used to clean grain and oil seeds for sale in consumer businesses, also with high throughput. 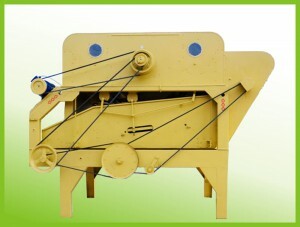 The main usage of Petkus K-531 – preparation of seeds for sowing. 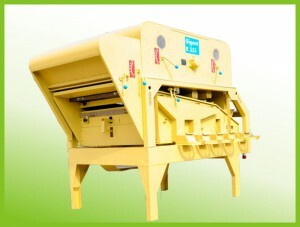 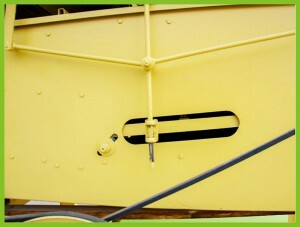 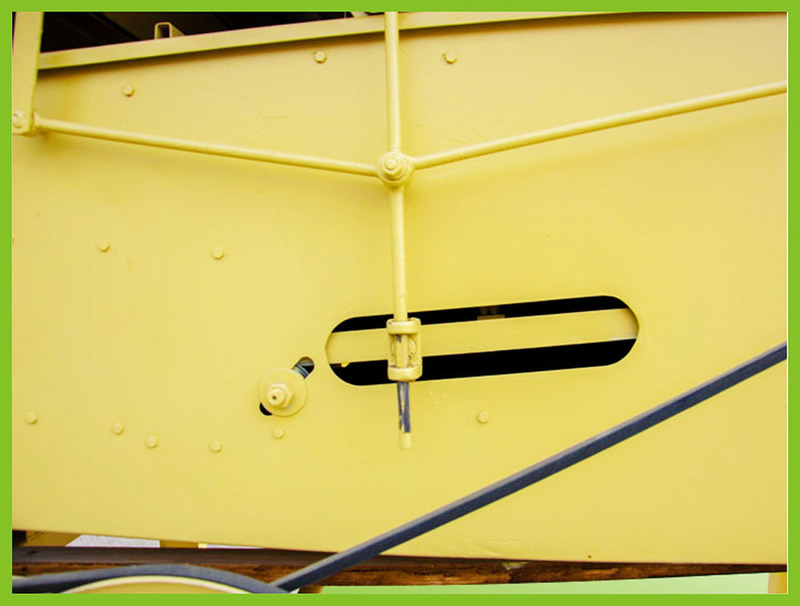 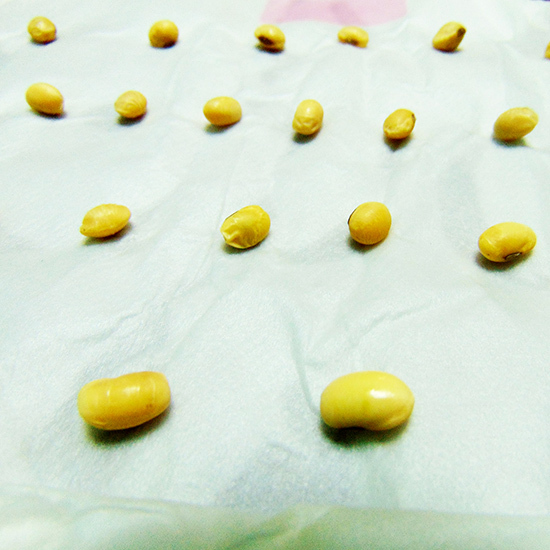 It is used to process the raw grains and oilseeds in one passage to sowing seeds with the proposed purity for planting. For this separable elements (screens, the air aspiration system, and indented cylinders) are connected in one machine. 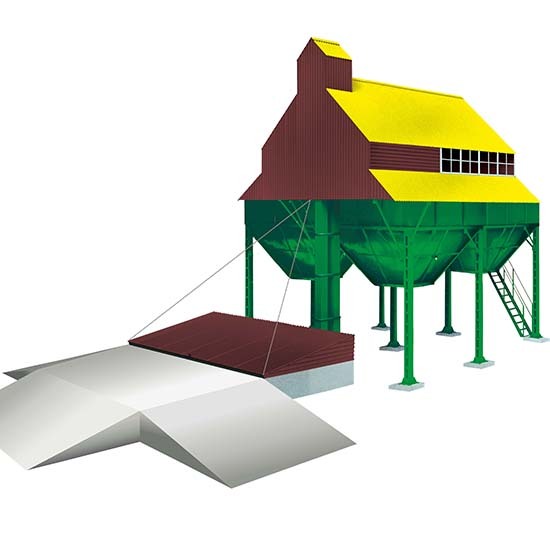 Total construction of grain cleaning machine is divided into two sections: a screen compartment and the air aspiration system section; and indented cylinders section. 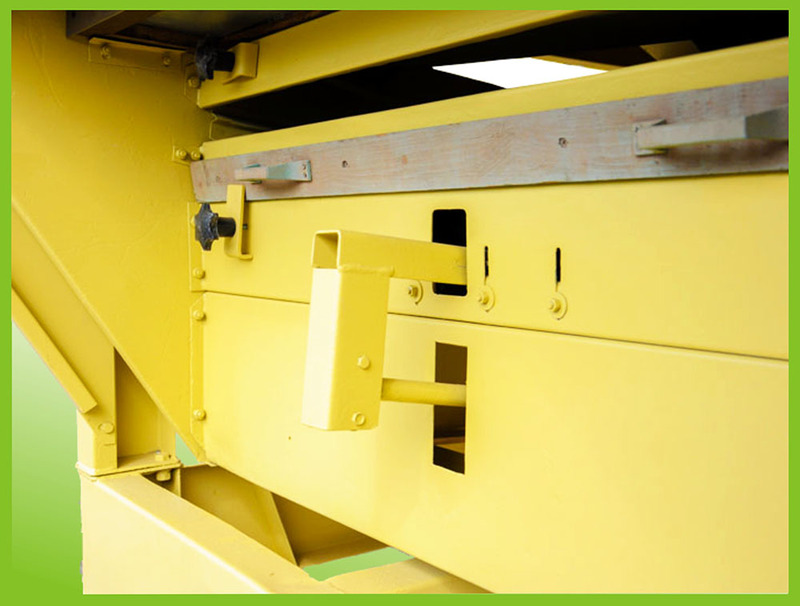 That is why shipping to the needed place and installation of the grain cleaning machine is facilitated.